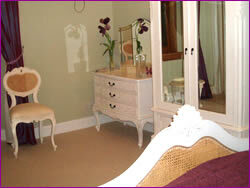 Bedroom 2 is beautifully decorated in a French style, again with king sized bed. Overlooking the Ardgour hills, it has its own modern shower room. Bedroom 3 is located on the ground floor making it ideal for those with limited mobility. 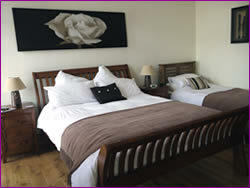 It has a king sized bed and single bed so can be used as a twin or for a family of 3. It also has a luxury ensuite wet room with both bath and shower. 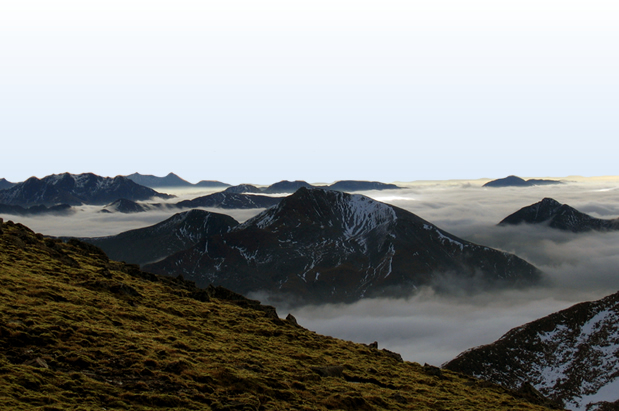 from a light breakfast of cereal, yoghurt, fresh fruit or indulge in a full Scottish cooked breakfast. All served with fruit juices and tea/coffee. We can accommodate for specialist diets if advised in advance.